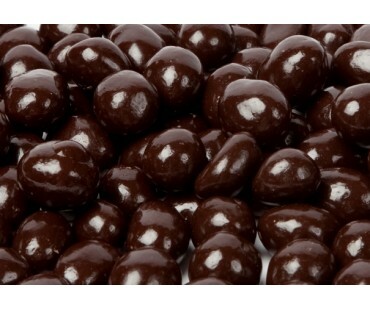 Enjoy our decadent dark chocolate covered peanuts! Our favorite treat and soon to become yours! 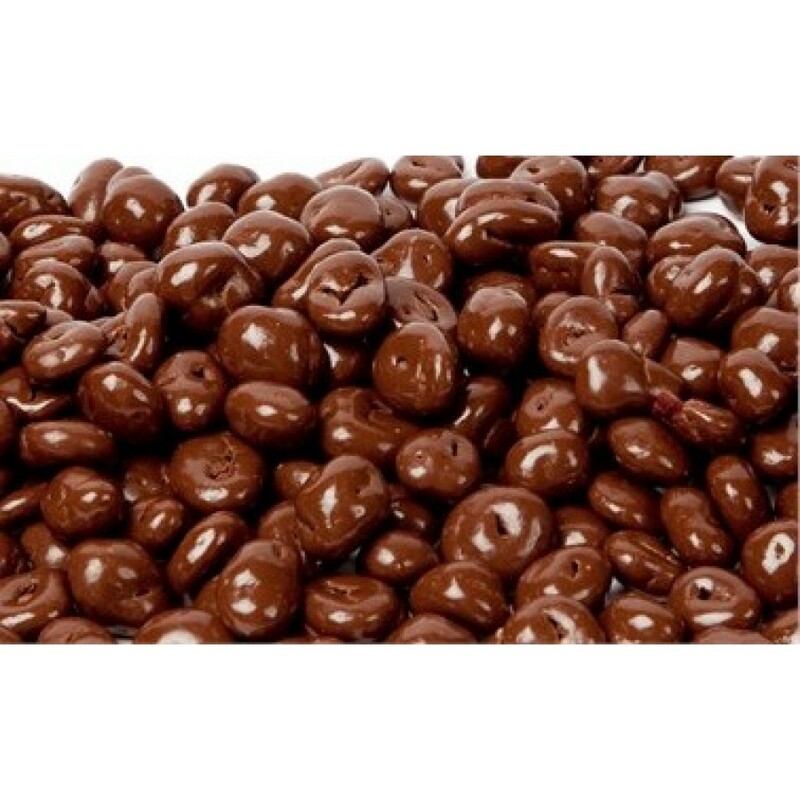 Take roasted peanuts, add a generous coating of high quality sugar free dark chocolate and you get a delicious low carb candy with only 3 net carbs per serving! Our chocolate is sweetened with all natural erythritol - no digestive issues, and no spike in blood sugar or insulin. You won’t even notice they are sugar free! These are the most scrumptious chocolate covered treats you've had since you started the low carb lifestyle! 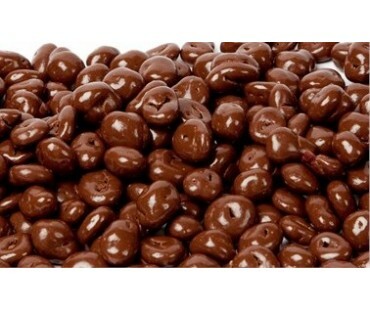 Our low carb dark chocolate covered peanuts have a healthy dose of dietary fiber and protein. As with all LC Foods low carb products, there's no sugar added (of course!) and no preservatives! Dry roasted peanuts, unsweetened chocolate liquor, erythritol, cocoa butter, inulin, sunflower lecithin, vanilla. The peanuts are not my favorite in comparison with the hazelnuts, raspberries and almonds. For me, the taste a little too sweet. The hazelnuts and raspberries are much, much better, more balanced flavor.